Since its creation, the Jacques Delors Institute has been promoting mobility for everyone, especially for apprentices. 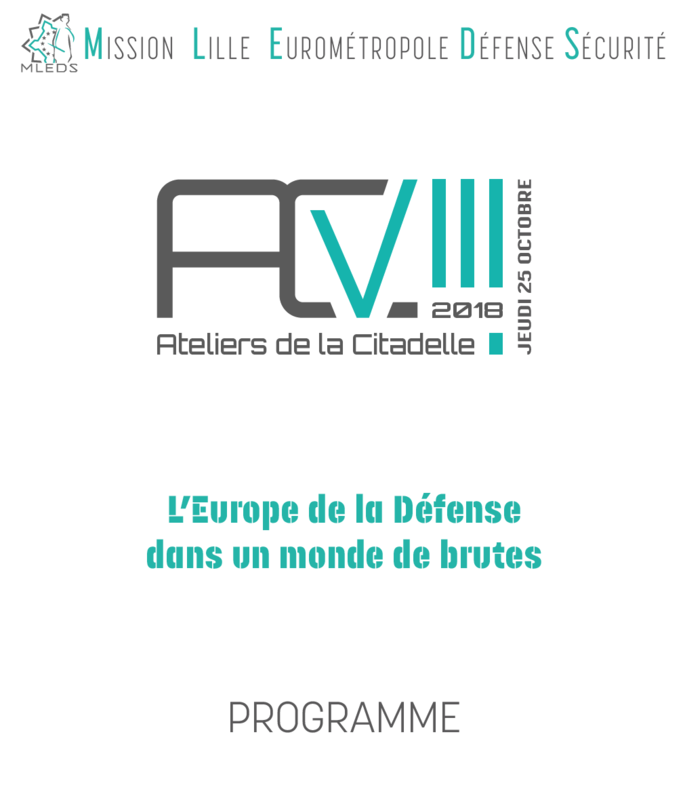 After calling for the establishment of Erasmus Pro in 2015, the Jacques Delors Institute became a partner of the “Apprentices in motion” project that the Fondation Agir Contre l’Exclusion (FACE) runs in France as European Ambassador. vocational training. 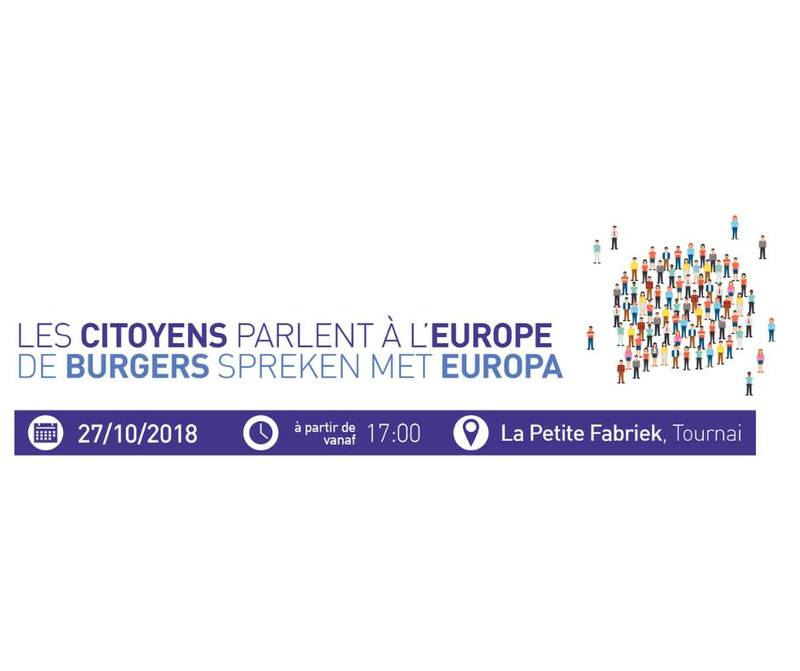 It is in this context that the FACE Foundation and the Jacques Delors Institute organize a public consultation, during which the objective is to tackle the issue of barriers to mobility, the difficulties and obstacles encountered by young apprentices as by the companies in the implementation of a mobility of the apprentices, but also the levers to be mobilized and solutions proposed by these same actors to make this mobility always more useful and accessible. 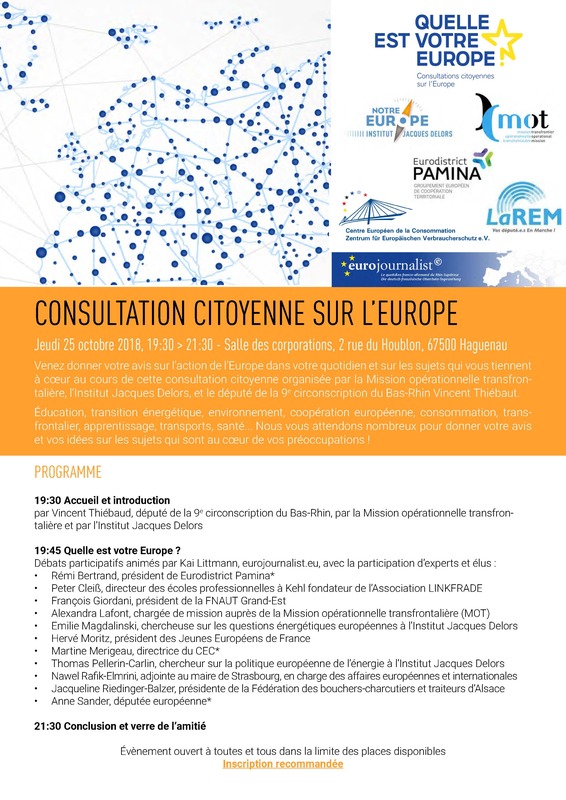 This citizen consultation is held at the home of the Compagnons du Devoir and the Tour de France, and the questions and proposals that arise from it serve as a basis for a second event organized on 5 November 2018 at the Gulbenkian Foundation in the presence of the French Labor Ministers and Portuguese. If you want to know more on this topic, you can read “Erasmus Pro : pour un million de jeunes apprentis européens d’ici 2020” (Tribune, May 2015, in French) and “Extending Erasmus: a New Impetus for Youth Mobility in Europe” (Policy Paper by Sofia Fernandes and Yves Bertoncini, June 2017).